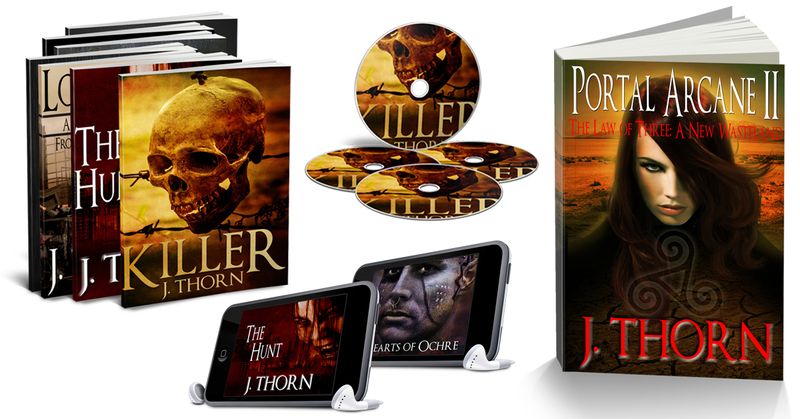 The Horror Writers Podcast was launched in May of 2014 by Amazon Top 100 Most Popular Horror Author, J. Thorn. In September of 2014, J. added co-host Richard Brown who was replaced by current co-host Zach Bohannon. 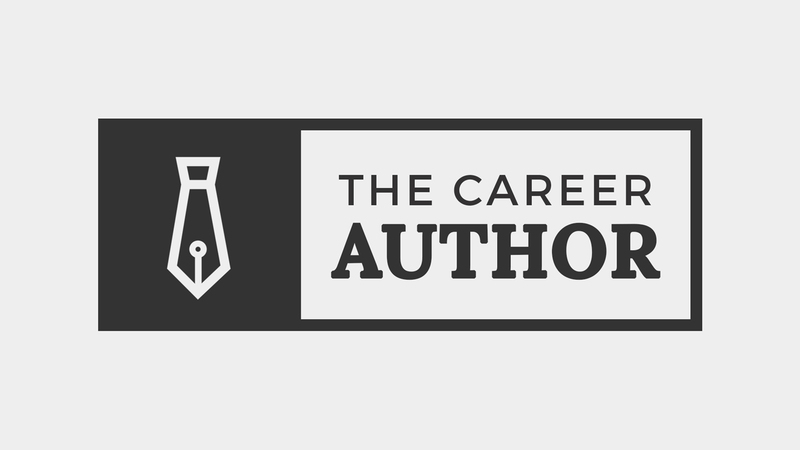 The show re-branded in October of 2015, changing the format away from craft and marketing advice for writers to a show dedicated to fans of all things horror including books, television, movies and music. J. and Zach have welcomed a diverse and prolific group of guests on the show to participate in a “round table” conversation. Interviews are casual, organic and usually last 20-30 minutes. Recent interviews include filmmakers Ed Sanchez (The Blair Witch Project, Exists, Lovely Molly), Jason Zada (The Forest), Matt Manfredi (The Invitation) Justin Benson & Aaron Moorhead (Spring) and Chad Crawford Kinkle (Jugface). 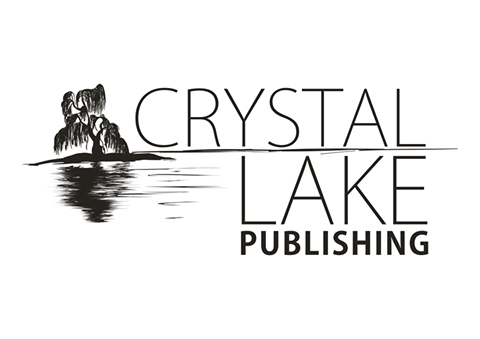 Authors interviewed include Josh Malerman (Bird Box), Paul Tremblay (Head Full of Ghosts), Scott Nicholson (AFTER, Skull Ring), David Wright of Sterling and Stone (Available Darkness, Yesterdays Gone), Kealan Patrick Burke (Sour Candy), David Moody (Hater) and Joe Hart (The River is Dark). The Horror Writers Podcast records both video and audio via YouTube Live. The show is not broadcast live. 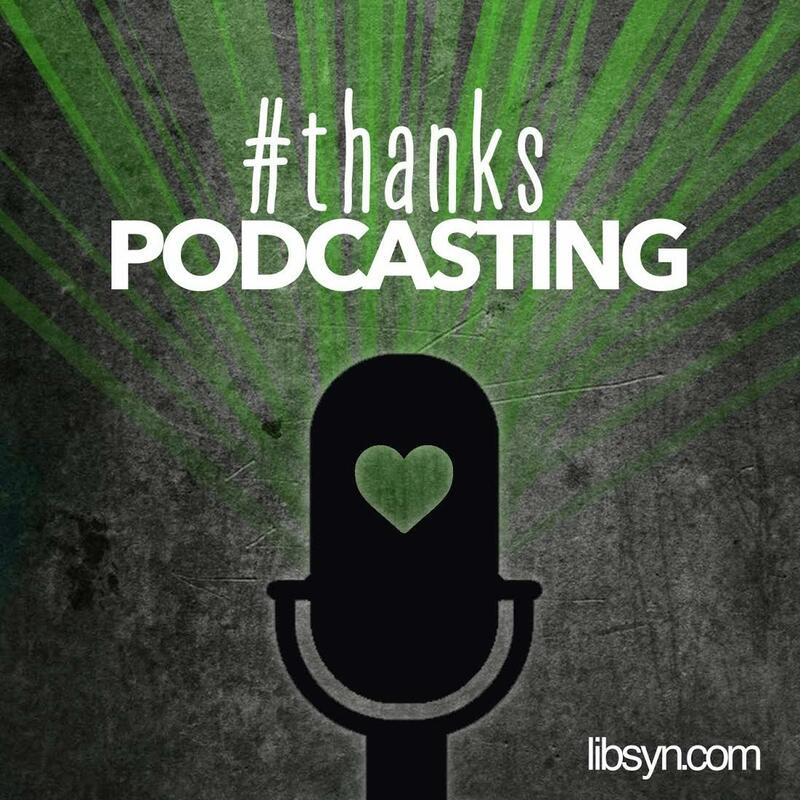 The video feed publishes to the show’s YouTube channel and the audio feed is distributed as a podcast via Libsyn to all major podcast platforms, including but not limited to iTunes, Stitcher and Player FM. Guests are asked to have a stable internet connection, microphone and webcam and should utilize earbuds to eliminate feedback during the recording.